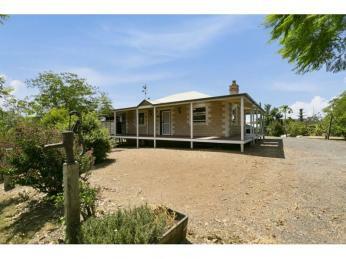 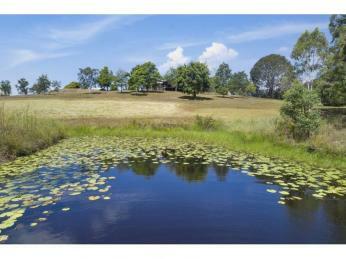 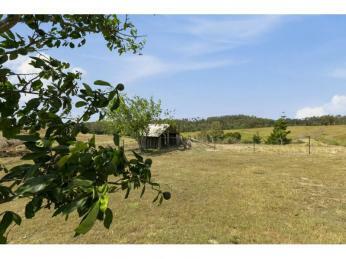 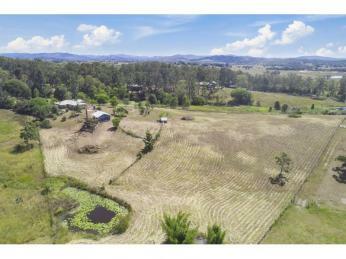 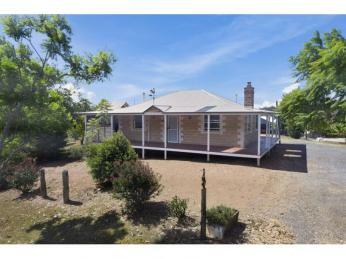 If you've been dreaming of a rural lifestyle complete with a charming family home, this property has got the goods. 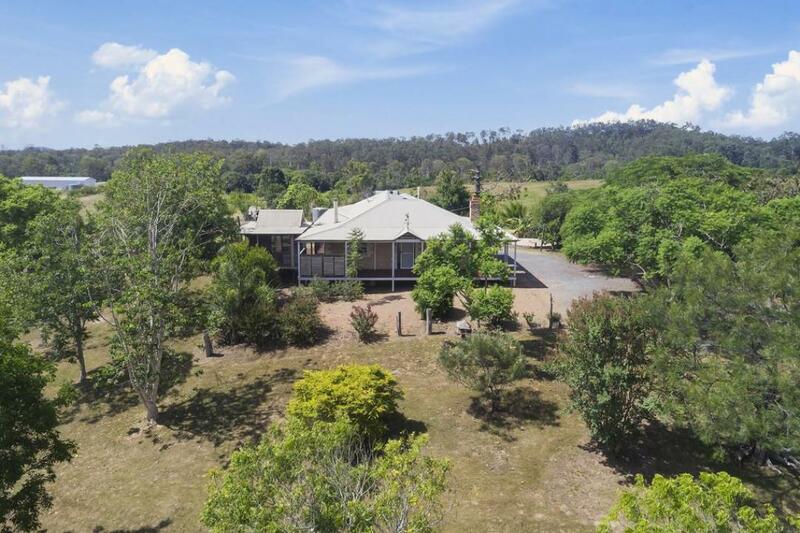 The 4-bedroom, 2-bathroom split-faced block house is set on almost 10 acres of gently undulating land, ideal for keeping some cows or horses. 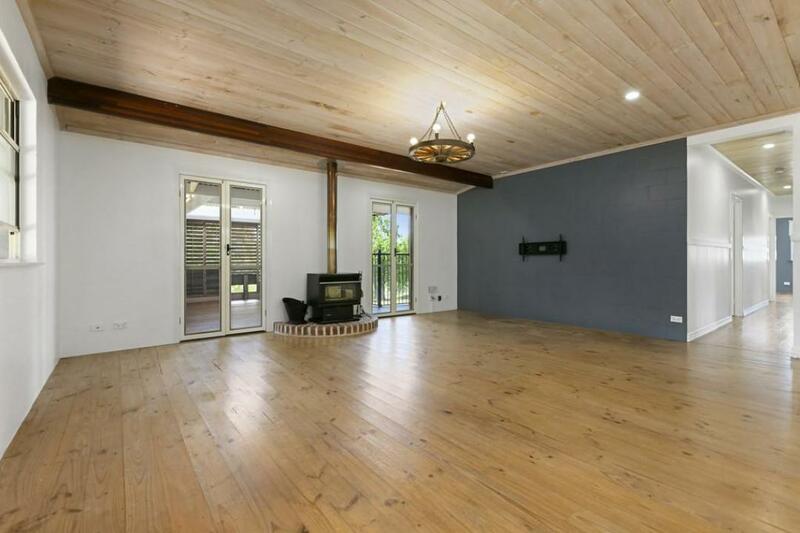 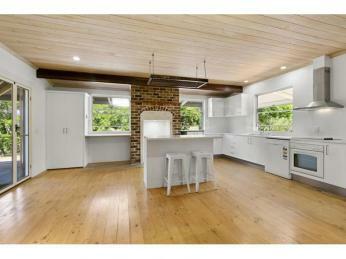 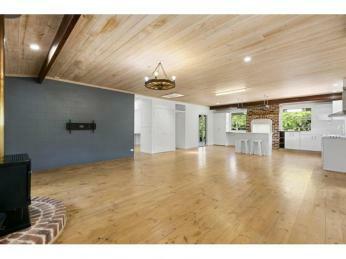 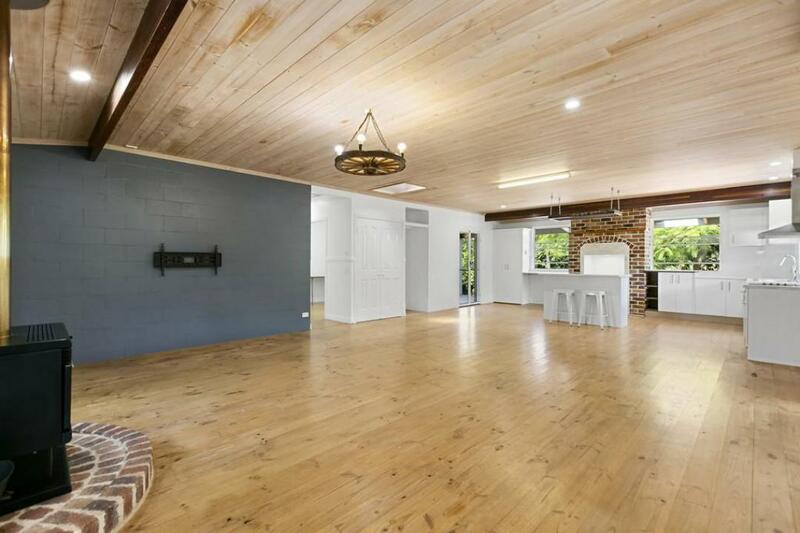 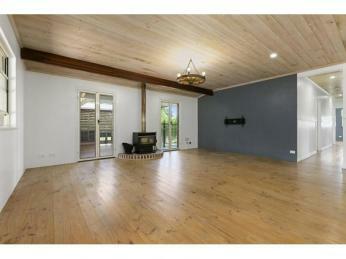 Inside, the home is character-filled, with timber flooring and feature ceilings, exposed beams and French doors. 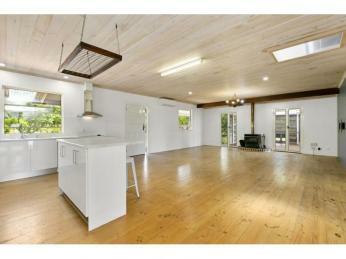 The spacious open-plan living area is bright and light, thanks to large windows and a skylight. 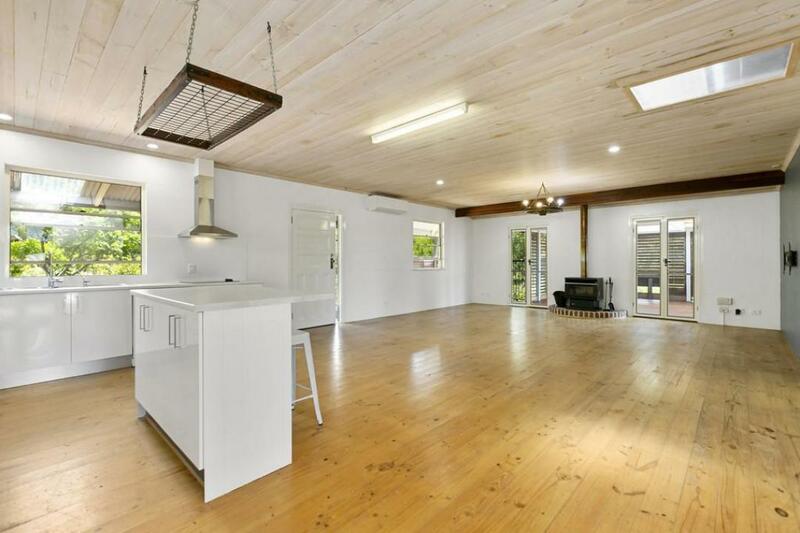 One end features a new kitchen, with fresh white cabinetry and paint, island bench, ceiling-mounted pot rack and lovely large windows with lush green views. 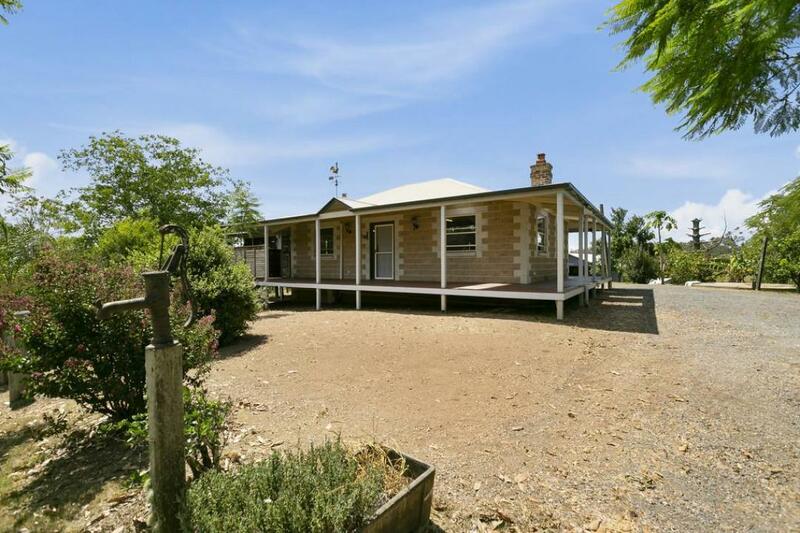 At the other end is a fireplace, where the family can enjoy cosy winter evenings after a day out on the horses or roaming the three paddocks. 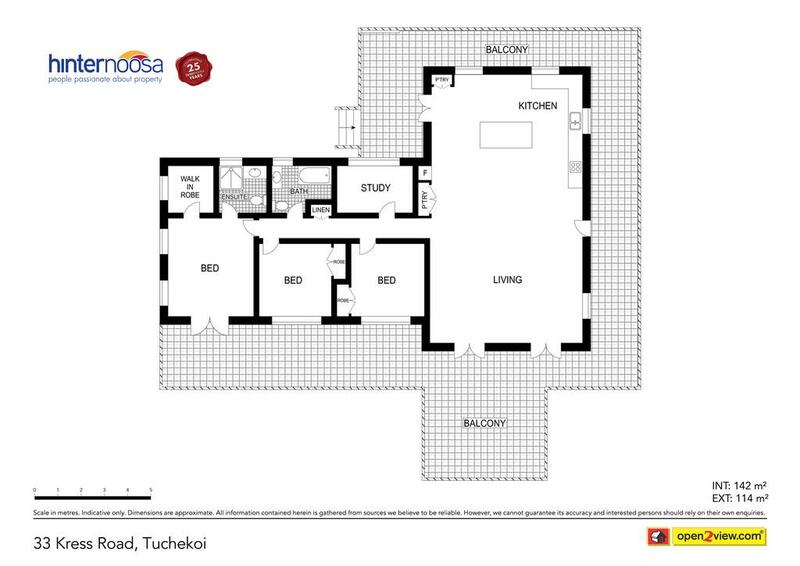 The master bedroom boasts a walk-in robe, ensuite bathroom and air-conditioning, while two further bedrooms have built-ins. 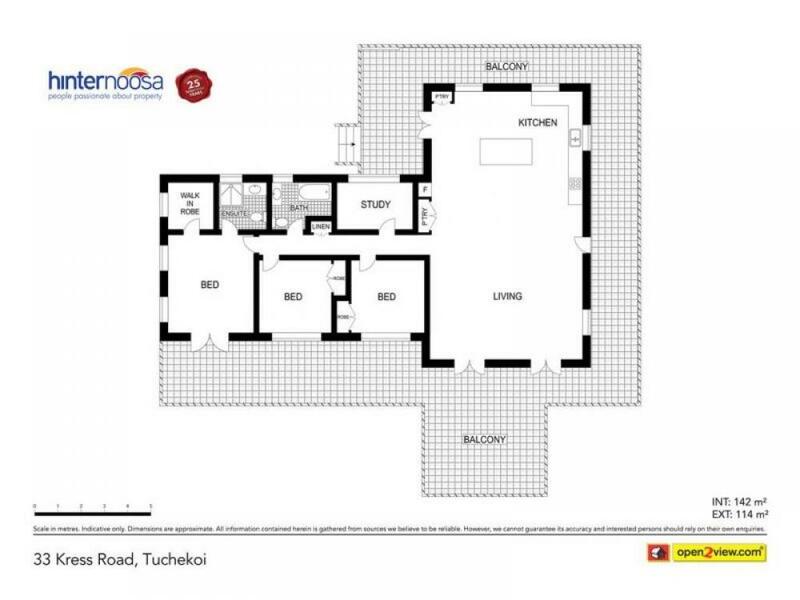 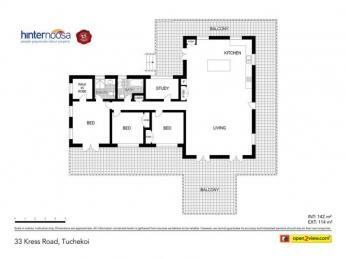 An extra room would make an ideal home office or study, or could be used as a fourth bedroom. 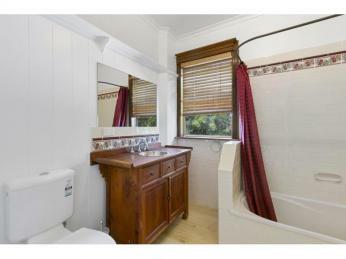 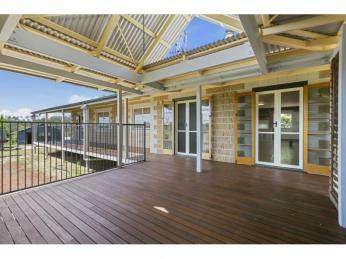 And while the interior is delightful, the outside is captivating. 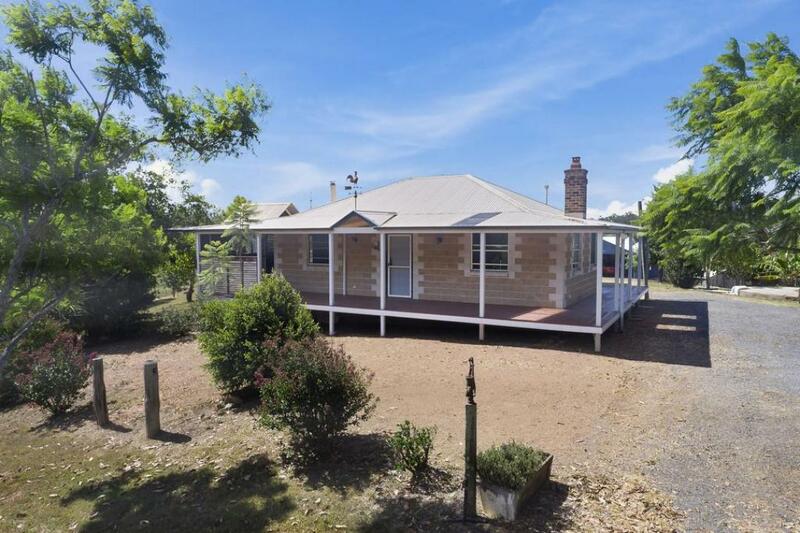 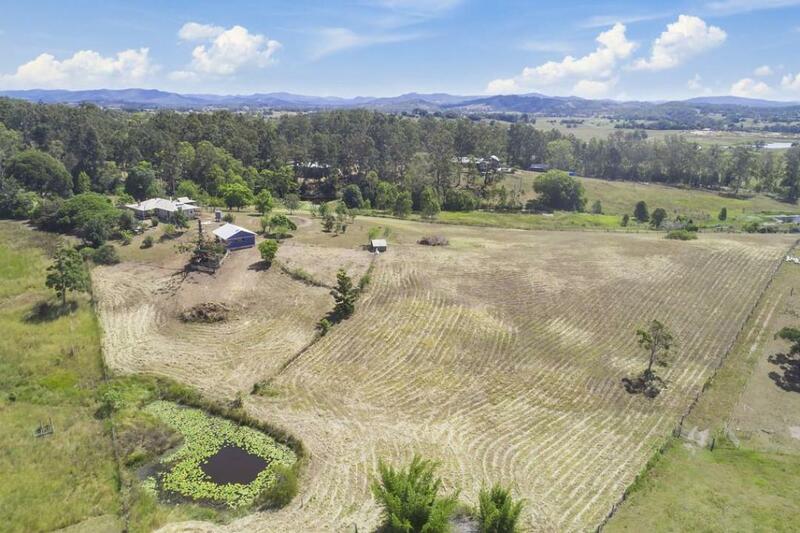 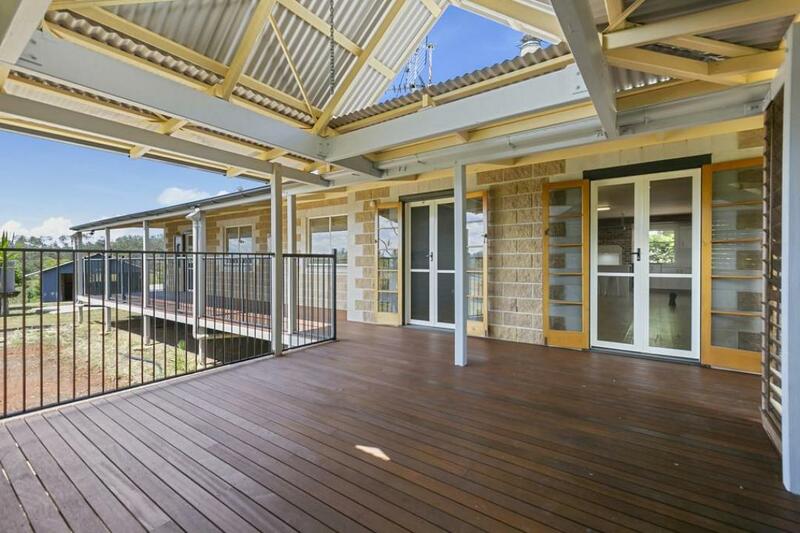 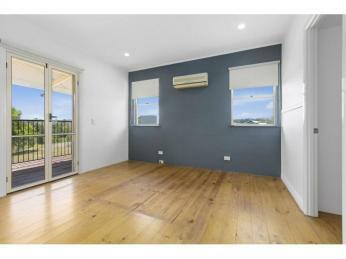 The home is wrapped on three sides by wide verandas, where you can relax with a cuppa and absorb the views over rolling green paddocks to the mountains beyond. 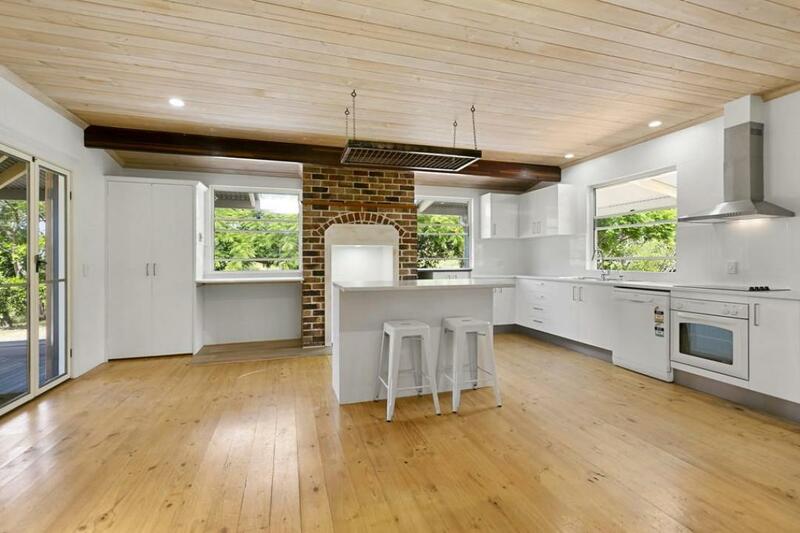 Or get the barbie going for an al-fresco feast with friends and family - easily done with an outdoor stainless-steel sink area already in place. 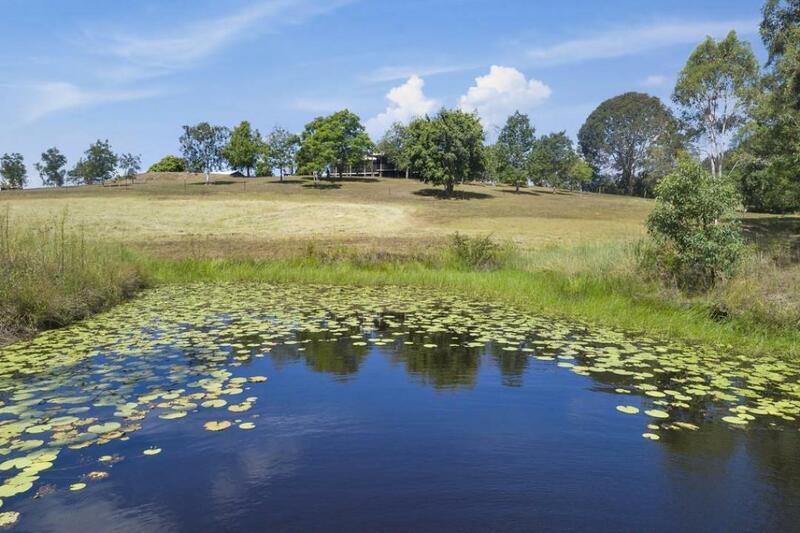 You'll love harvesting fresh fruit from your own orchard, or simply pottering in the landscaped gardens or around your water-lily covered feature dam. 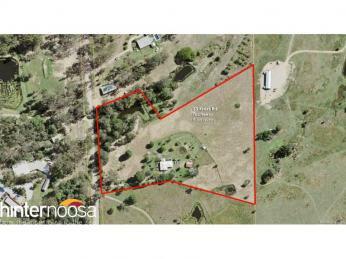 Add to this a 4-bay Colorbond shed and loads of parking space. 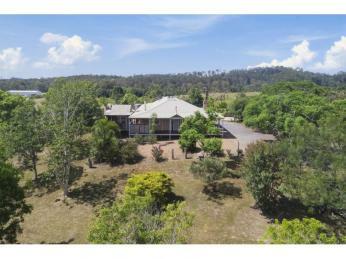 There's even a stable ready for your horses on this fully fenced property. 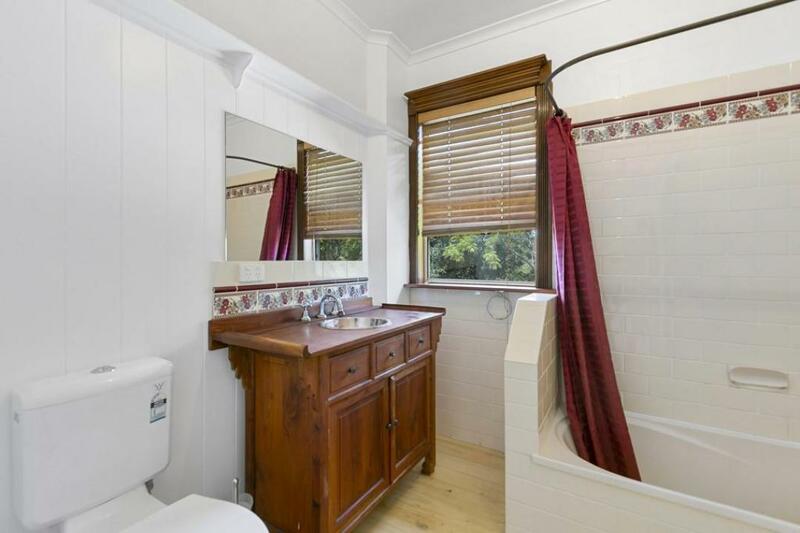 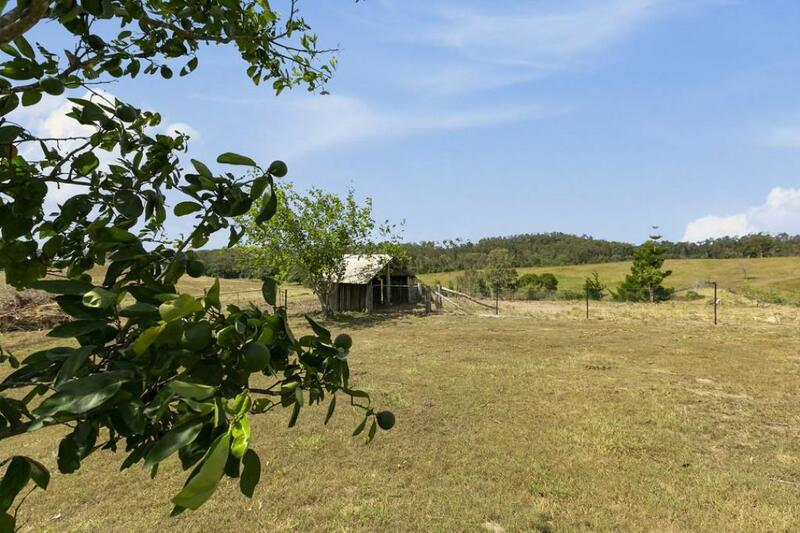 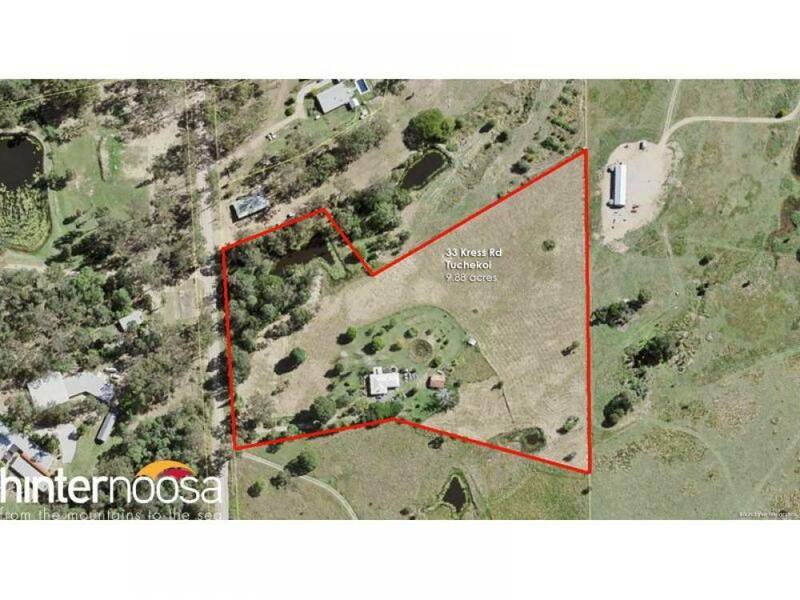 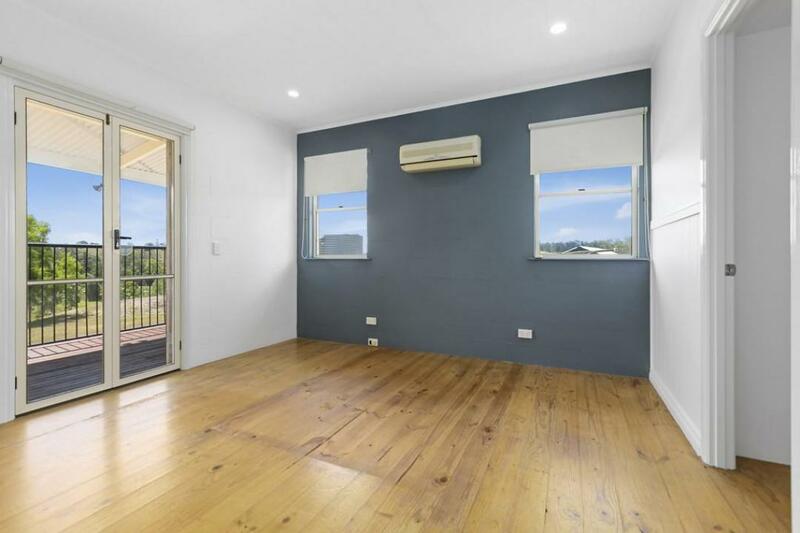 If you've been dreaming of a tree change where you can enjoy the peace and privacy of a rural lifestyle, without venturing too far from the convenience of town, be sure to organise your inspection of this attractive property.